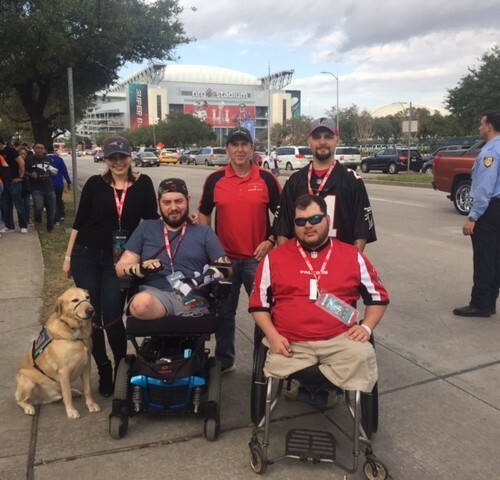 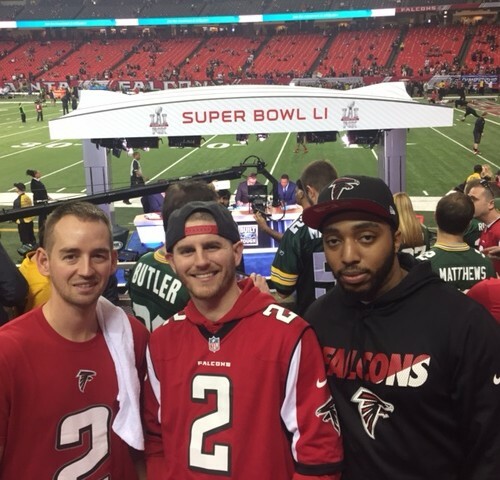 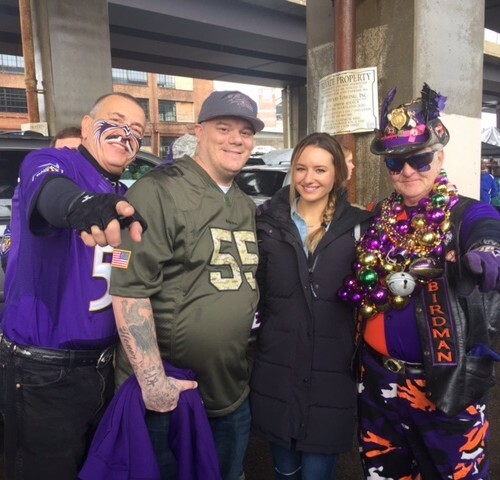 Game 48 – Warrior Wishes Come True At Superbowl LI! 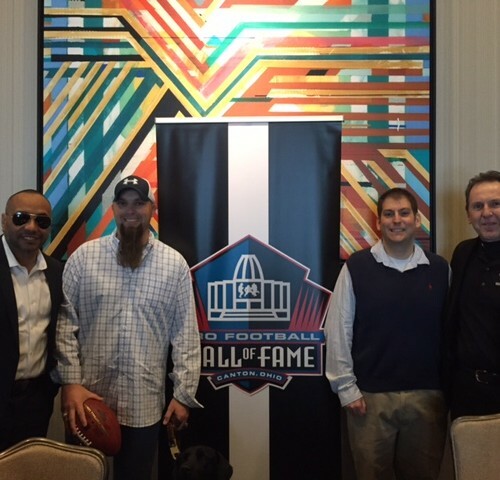 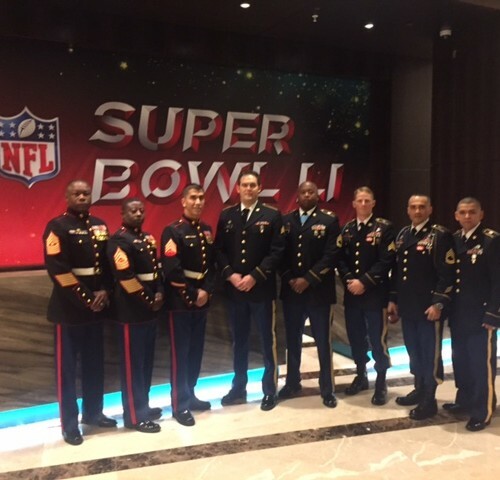 Warrior Wishes Come True At The Annual Superbowl Breakfast! 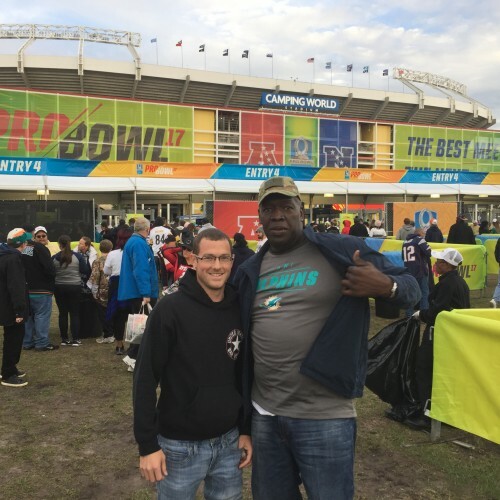 Game 47 – Warrior Wishes Come True At The Pro Bowl! 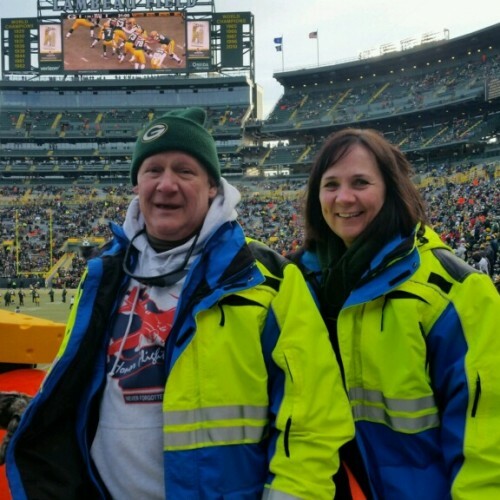 Game 44 – Playoff Wishes Come True At Lambeau Field! 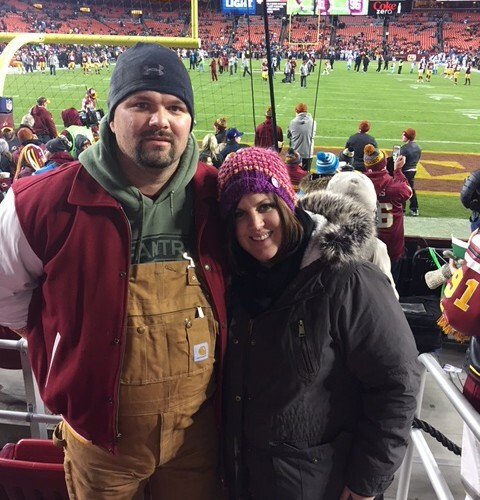 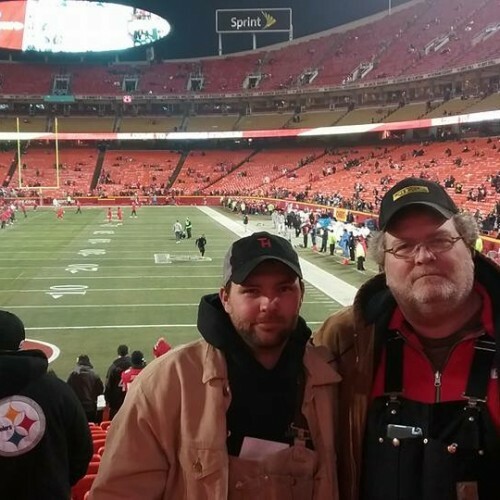 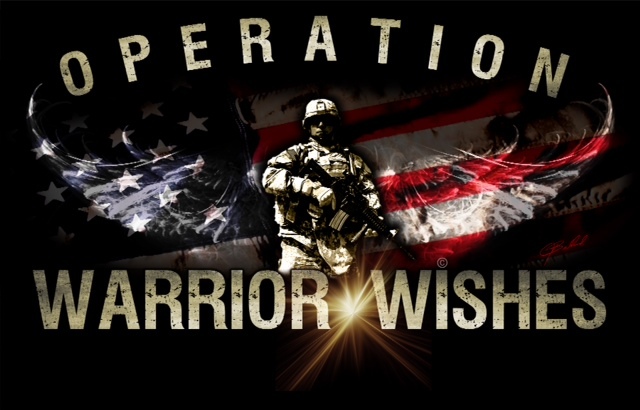 Game 43 – Warrior Wishes Come True At The Redskins Game Again! 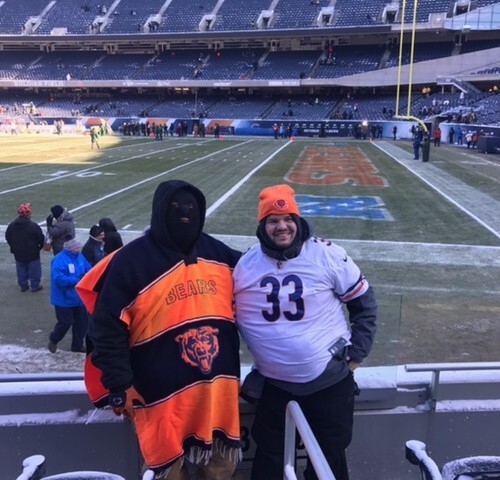 Game 42 – Warrior Wishes Come True A Freezing Cold Soldier Field!